Google's John Mueller in a video hangout this morning on Google+ announced that the 3rd version of Penguin will launch "in the reasonable future" and he expects it will happen within the 2014 year. 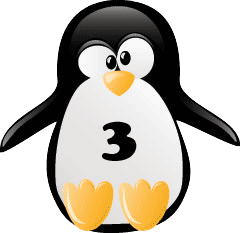 The question was raised by @edwardjohnnash, "Will the Penguin 3.0 launch in 2014?" My guess is yes. But as always there are always things that can happen between. I am pretty confident we will have something in the reasonable future. But not today, so we will definitely let you know when it is happening. Hat tip to James Hale @Jameshale21 and @ChrisLDyson for the heads up on this. And we do know the next version of Penguin will be designed to run faster and more frequently.